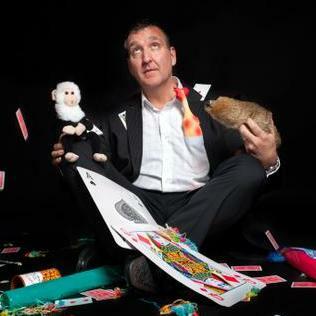 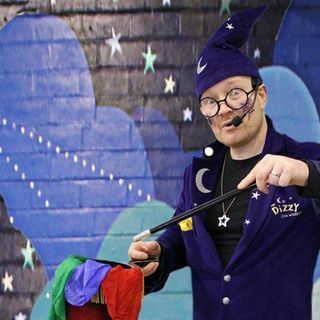 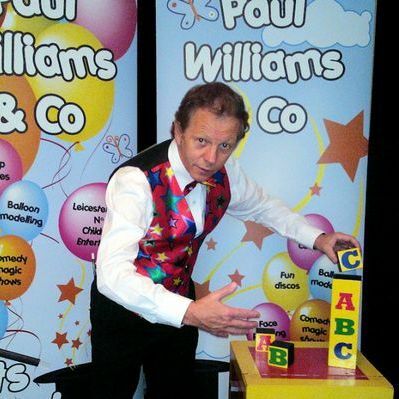 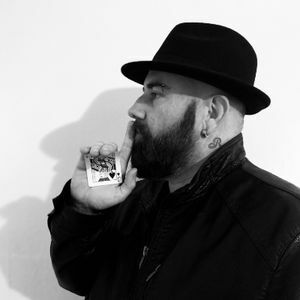 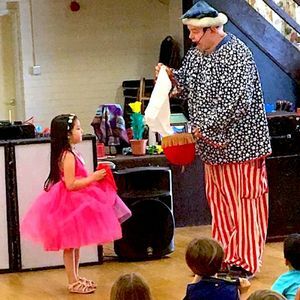 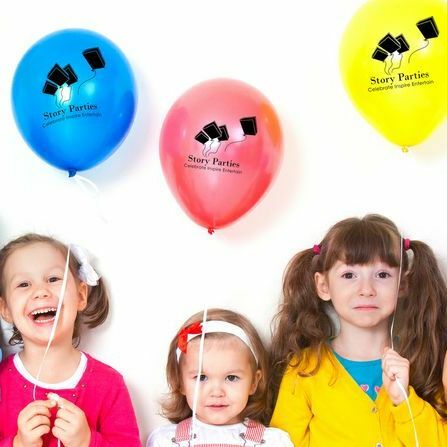 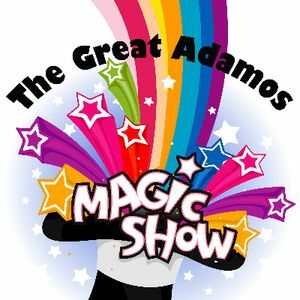 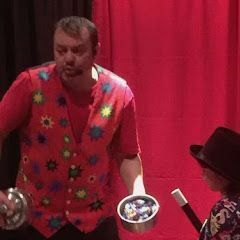 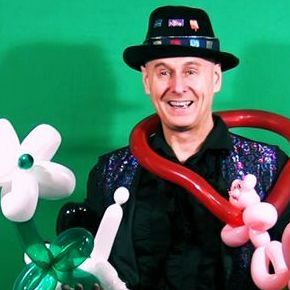 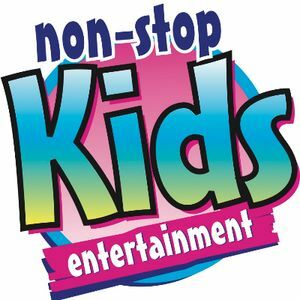 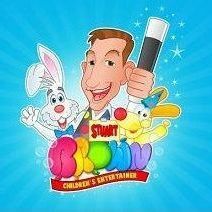 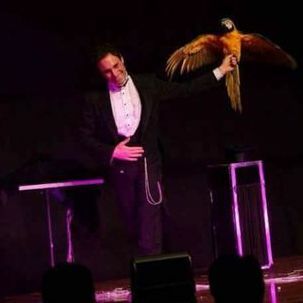 Are you looking for a Children’s Magician in Polesworth, Warwickshire? 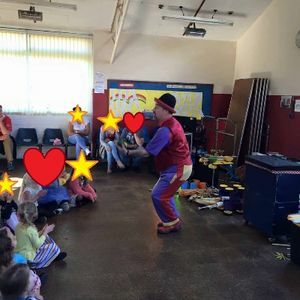 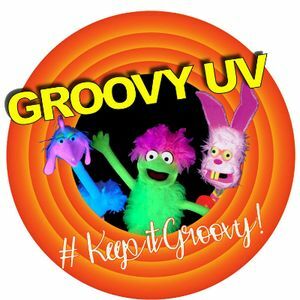 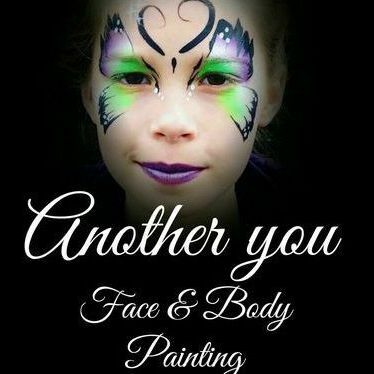 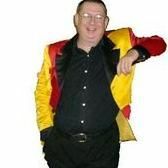 Our catalogue includes 22 acts available for hire in Polesworth. 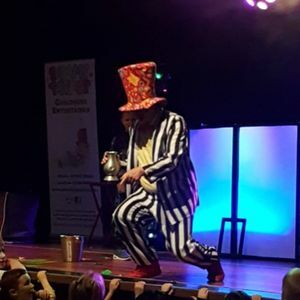 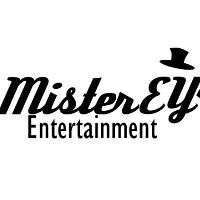 Recent review: very enjoyable and successful We were celebrating a 90th birthday party and Steve visited groups around the room showing intriguing and entertaining tricks which were enjoyed by all.